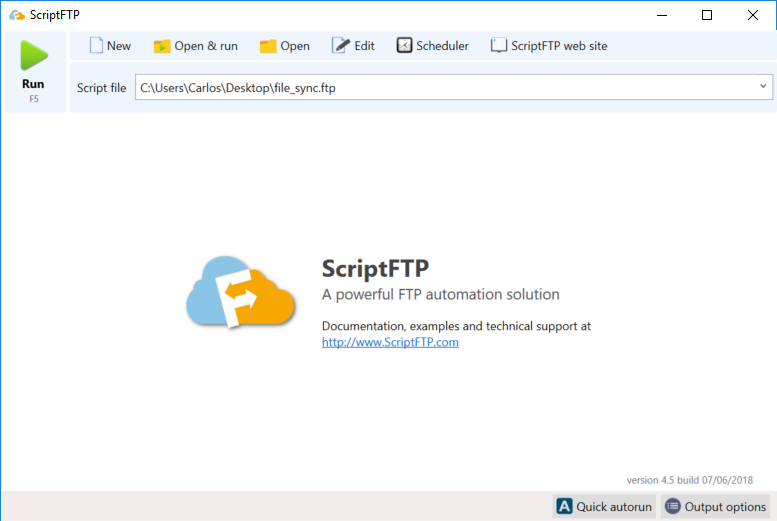 For those who use FTP a lot and want to save time. 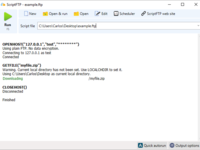 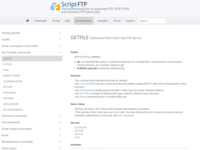 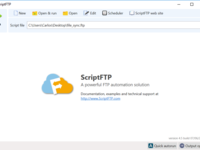 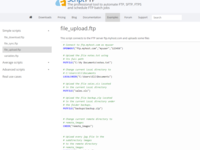 ScriptFTP is an FTP client designed to automate file transfers. 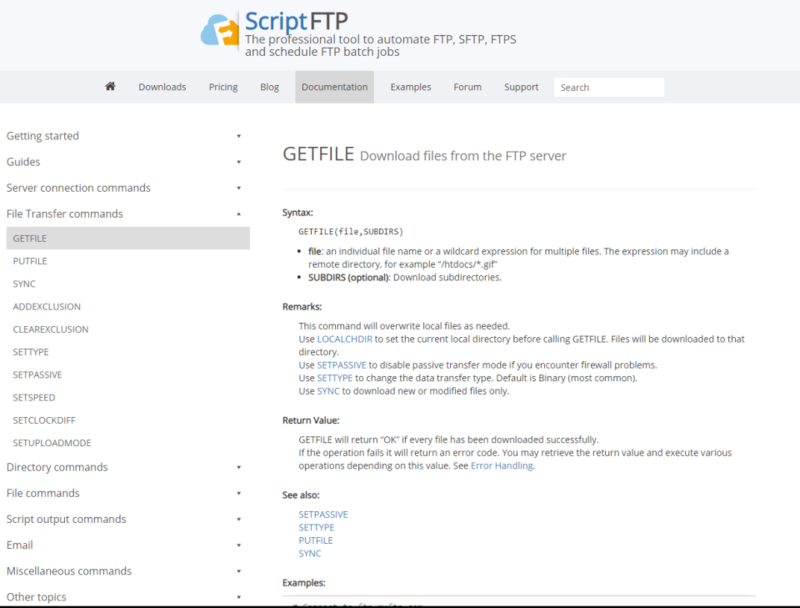 It follows the commands written on a text file (also called script file) and makes the uploads or downloads automatically. 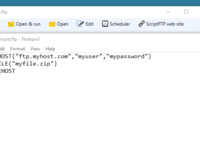 Writing the script file is very easy. 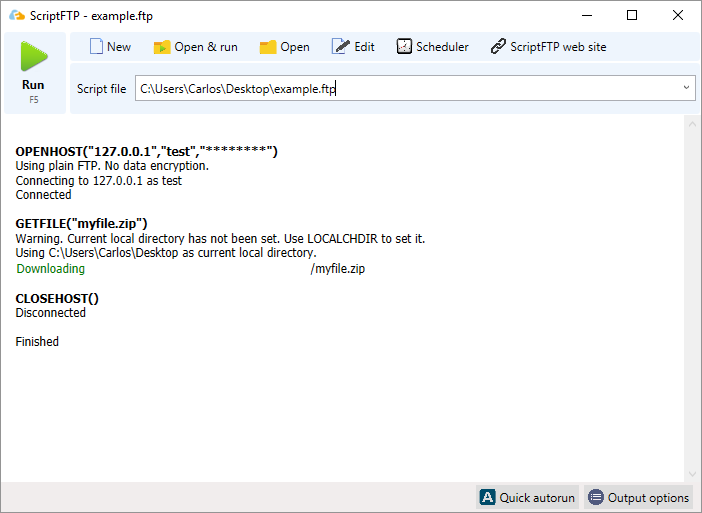 This small introduction will show how it is done. 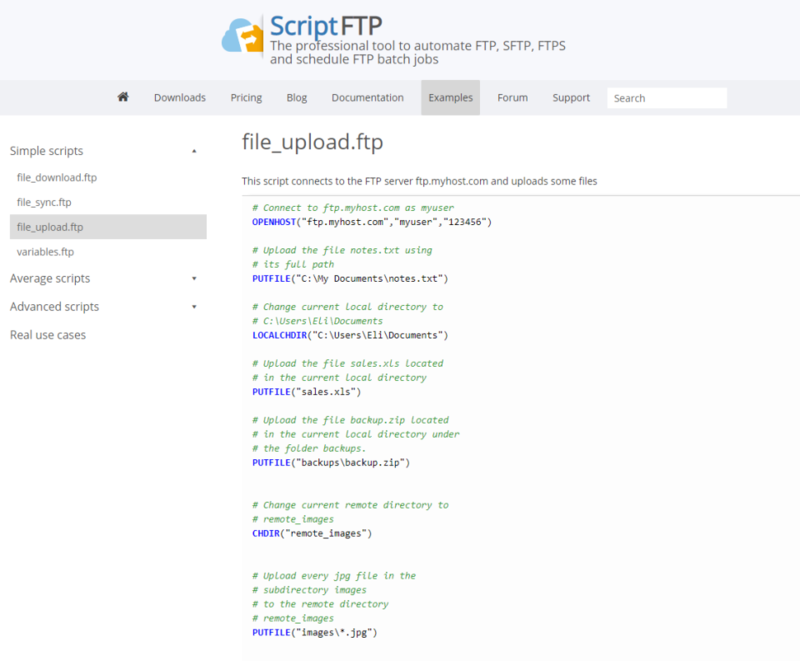 You can also visit the script library for some examples.